Come celebrate the 42ND anniversary of North America’s largest Scandinavian Festival! A grand celebration of Nordic heritage, food, and fun featuring major artists performing daily. Looking for big name entertainment? It’s happening in Minot, North Dakota at the 42nd Annual Norsk Høstfest— North America’s largest Scandinavian Festival. 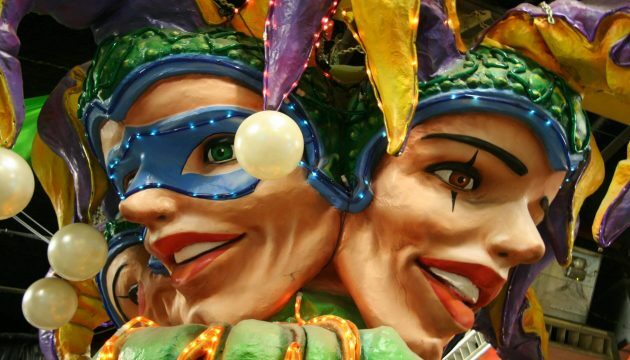 Discover the Jazz Capital of the World, New Orleans. See Memphis, the birthplace of the Blues, Rock ‘n’ Roll and Soul. 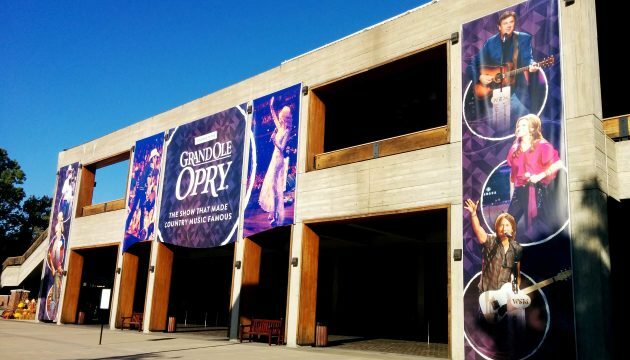 Experience country music at the Grand Ole Opry in Nashville! Explore the musical heartland of America as you journey through popular centres of today’s music industry & enjoy premium reserved seating at the Grand Ole Opry. 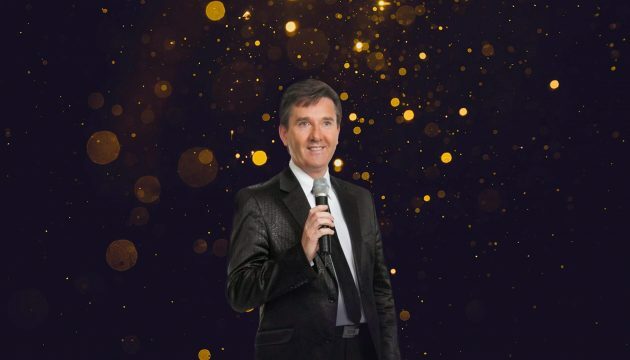 Experience premium reserved seating at the Grand Ole Opry, shows in Branson, a visit to Graceland, Dollywood, and the Smoky Mountains at their finest! 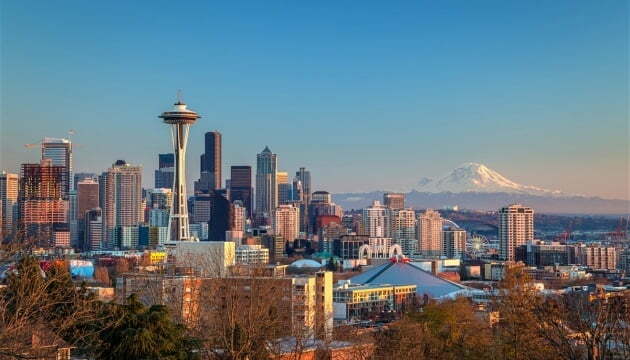 Come experience America’s most exciting metropolis. See “Lady Liberty” up close, visit the 911 Memorial, enjoy the special thrill of two Broadway shows. Tired of winter? 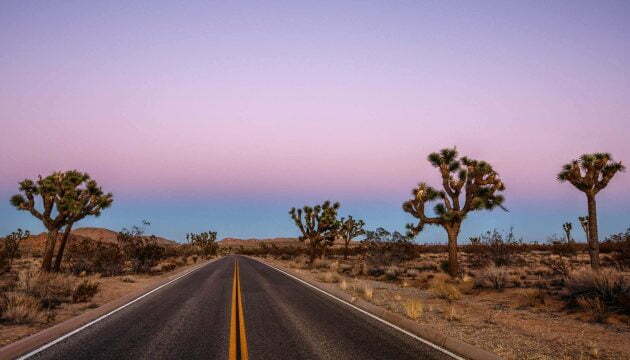 Enjoy the dry warmth of the California desert in Palm Springs… Featuring a seven-night stay in beautiful Palm Springs, unique sightseeing and the excitement of Las Vegas! TIRED OF WINTER? 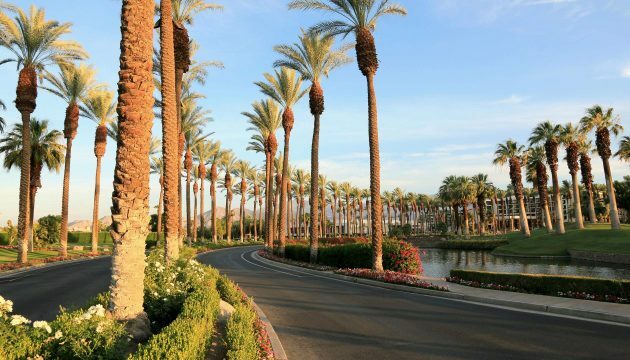 Enjoy warm sunny days and unique sightseeing as you explore the popular Arizona centres of Phoenix and Yuma combined with California’s premier desert resort – Palm Springs. 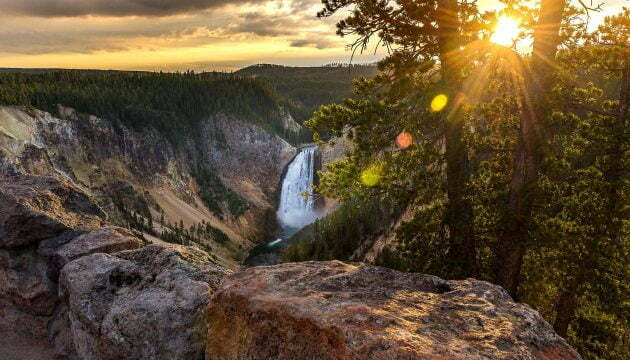 Join Nagel Tours for an unforgettable tour of northern Nevada! Enjoy three nights in downtown Reno at the centrally-located Circus Circus Hotel with daily sightseeing side trips you’re sure to enjoy! 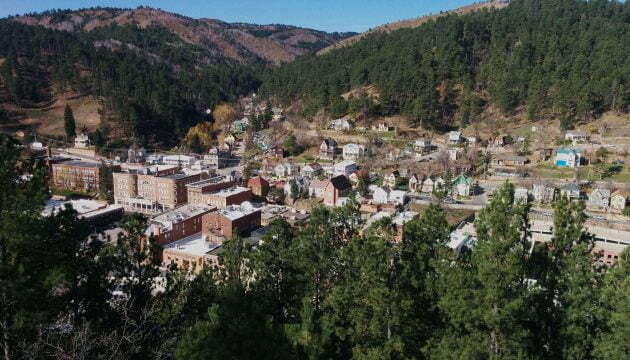 See the awe-inspiring Old Faithful, visit the unbelievable memorials of Mount Rushmore and Crazy Horse and clap your hands to fun music at Medora!